TintRite is a St. Louis based company that specializes in Window Tinting for Commercial, Residential, and Automotive applications. 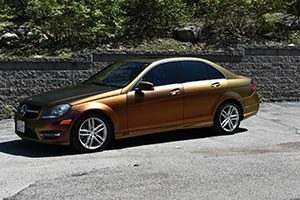 Along with our extensive background in Window Tinting, we also specialize in Interior Graphics, Signs, Banners, Vehicle Wraps, Vehicle Graphics, Graphic Design, and much more. We are dedicated to great customer service and exceptional quality. At TintRite we are constantly undergoing training to ensure our customers get the best end product, with only the best quality materials and expert installers. It is our mission to provide you or your business the professional look it deserves. Allow us the opportunity to earn your business… you won’t regret it!